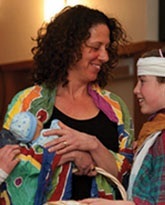 Dorshei Tzedek is a dynamic and growing Reconstructionist congregation in West Newton, Massachusetts, with over 230 member households. We are dedicated to Jewish learning and to ethical Jewish living in the modern world. Our Reconstructionist educational program is committed to making Judaism relevant and meaningful for children as well as adults. 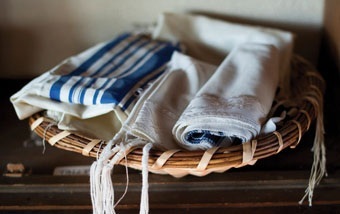 Our community includes people from a wide variety of Jewish backgrounds, as well as interfaith families and people with little or no previous Jewish learning or experience. We embrace one another’s unique points of view. Our membership includes families, couples, and singles of all ages, Jews by birth and Jews by choice (or still choosing). We value and include everyone regardless of age, marital status, income level, or sexual orientation. Welcome to the New CDT Website! Our old website is at https://dorsheitzedek.info. Your old login will work there, but you may need to retrieve your saved password from your browser settings if you don't remember it. CDT is seeking an Executive Director. Reconstructing Judaism is the central organization of the Recon­struc­tionist movement. 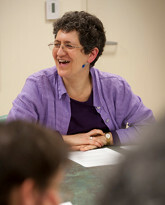 Dorshei Tzedek is affiliated with the Synagogue Council of Massachusetts. Dorshei Tzedek is a partner in the the Ruderman Family Foundation Synagogue Inclusion Project, a joint project between CJP and the Foundation. Start your amazon.com shopping here and Dorshei Tzedek will receive a commission.